Great to help with basic maths. 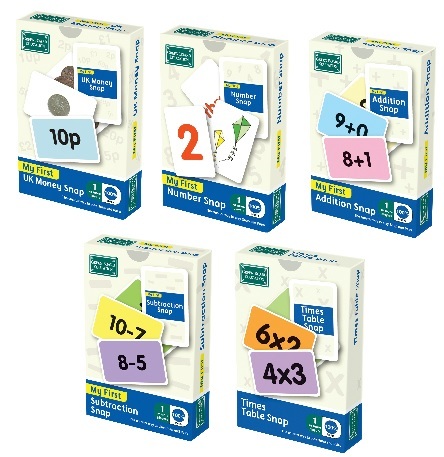 Save 12% - 5 packs of snap cards. 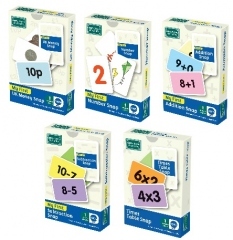 Includes: My First Number Snap, My First Times Tables, My First UK Money, My First Addition Snap and My First Subtraction snap.